EDMONTON, Feb. 5, 2014 /CNW/ - Today, Sport Chek (@SportChek) opened its 80,000 square foot Sport Chek/Atmosphere store that provides consumers with access to world leading digital technology, an unparalleled array of leading brands and products, and a personalized shopping experience that connects consumers to the sports they are passionate about. 800 screens populated by 220 channels that display product images and deals, store-wide anthems, and community walls filled with local sports information. 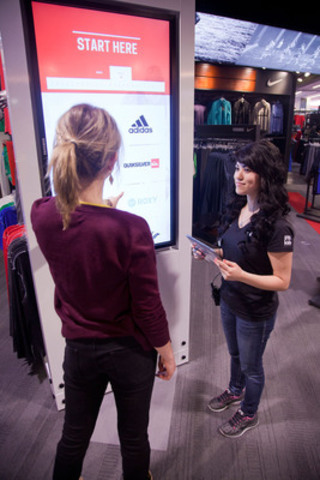 250 staff will use digital installations, interactive technology and product displays featuring the best brands to provide detailed and personalized service to customers. 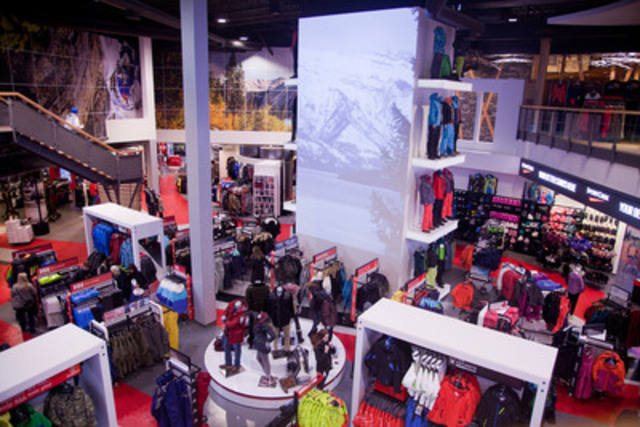 "Our new flagship store in West Edmonton Mall is the most digitally advanced and personalized retail experience in the world," said Michael Medline, President of Canadian Tire Corporation. "We have created an energy filled experience for anyone who is passionate about a great customer experience and shopping for an unparalleled array of sporting goods." See Michael Medline and Duncan Fulton, CMO of FGL Sports and Mark's, talk about the new store here. 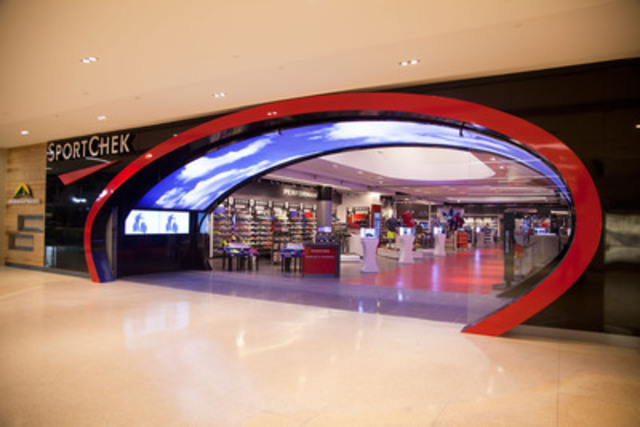 "We are very excited to be working with Sport Chek on their first flagship store. As the provider of their content management system, we understand the innovation and hard work that goes into tackling many in-store technological 'firsts'", said Chris Riegel, CEO, STRATACACHE. 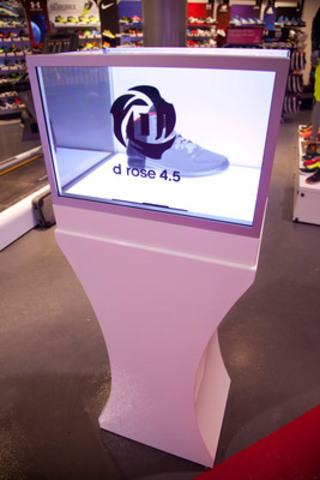 "Digital is the next step for retail. 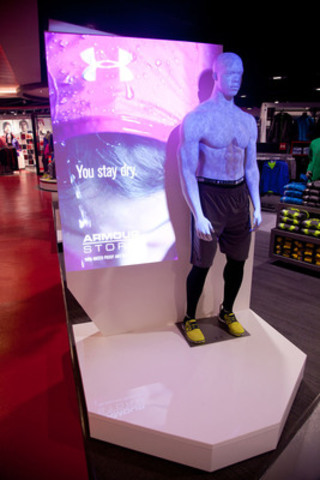 Sport Chek understands this and with the opening of the flagship store has proven they can lead it." 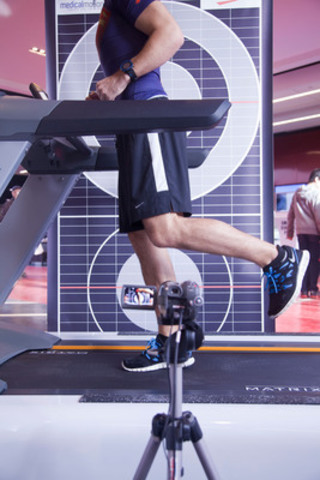 To highlight the interactive, personalized features of the flagship store for Canadians across the country, Sport Chek partnered with Lewis Hilsenteger of Unbox Therapy to create 'The World's Largest Unboxing Video' where the most digitally-advanced in-store features will be unveiled to his over 700,000 subscribers. To watch the video, click here.